We have with us services of experienced industry professionals who assist us in successfully understanding & meeting the emerging requirements of web designing, e-commarce solution, web development, software developement.Their in-depth technical know how & support of advanced installation equipment also allows us to ensure the overall performance of these products meets expectations and demands of our clients. Hedkey Company founded in 2010, we provide a wide array of personalized IT solutions to its customers across the Country. We not only bring your business online, but also provide you with innovative technologies and world- class designs. We "Hedkey" An offshore web based software development company. Hedkey "your steps towards the correct web-destinaton". We provide a wide assortment of personalized IT solutions to its customers across the Country. There is huge no of "web designing company, web development, hosting web service, SEO". Usually, most software development companies publish an extended list of tools and technologies That includes nearly all known programming languages and web based tools. We at Hedkey do not intend to use all the available technologies. 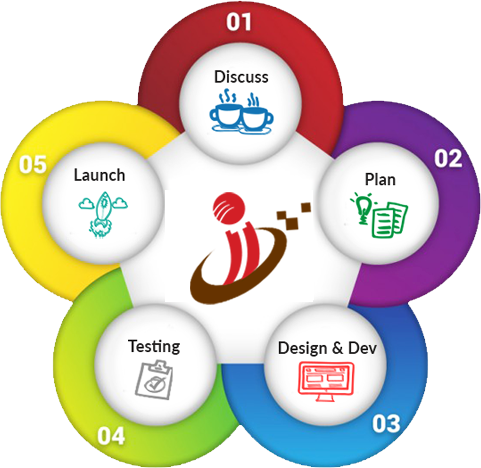 We "Hedkey" An offshore web based software development company. Hedkey "your steps towards the correct web-destinaton".we offers custom applications, Web development; web hosting and SEO services and Hardware networking services. We have technically Experienced resources to deliver enhanced elaborated technical assistance to respective clients Within defined timeframe. Hedkey has been more than 5 years in the software development Industries.